If you have only one day in Rome and would like to make the most out of it, come with us on our Rome in a day tour Segway Tour! This is the most pleasant way to get the best out of this marvelous city. 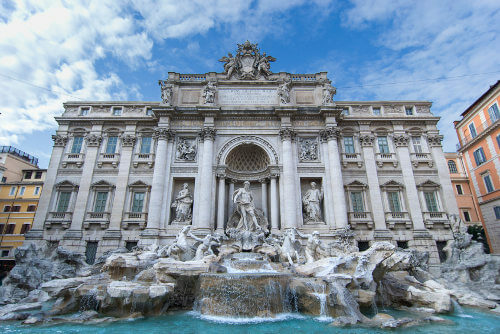 Enjoy the most beautiful sights and famous monuments of the Eternal City during this tour. Instead of getting lost in Rome’s busy city center, discover Rome on a Segway and enjoy the city in an easy, comfortable and entertaining way. Our tour guides will make sure you get to see all of the most relevant and historical masterpieces with a smile on your face. A delicious Roman lunch will complete your feast of senses. You can also book this tour as a private tour. 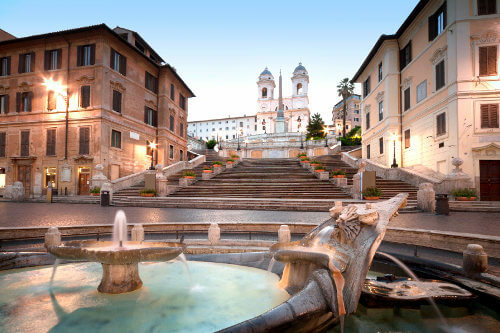 Do you have just one or a couple of days in Rome? 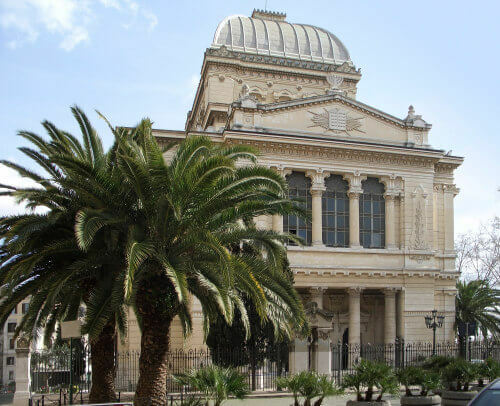 Then our full-day Segway tour is the perfect choice for you to get to know all of Rome’s highlights in one day. During your full-day Segway tour you will enjoy a typical and tasty lunch. Try some delicious pasta or pizza of your choice in a lovely Roman restaurant. Rex-Tours offers you the lunch included in the tour price, of course. 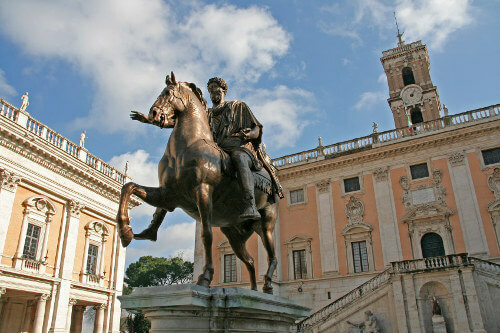 On this Segway tour you will get to see the most famous attractions in Rome. 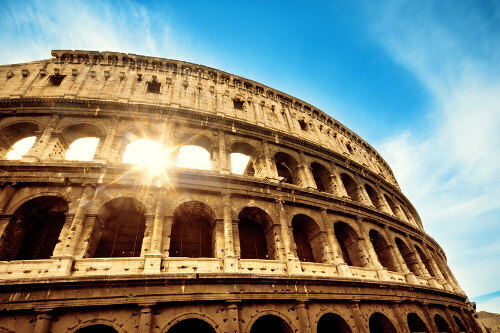 Come with us and see the fascinating Colosseum, the magnificent Pantheon and the popular Spanish steps. 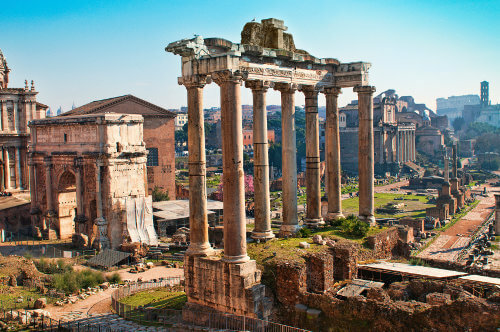 Discover the antique Roman Forum, the world-famous Trevi fountain and much more in just one day! The quickest and most comfortable way to see Rome without any effort is doubtlessly on the Segway. Especially on hot summer days Segways are unbeatable. Most importantly, you will have a lot of fun cruising on a Segway! Rome in just one day in small individual groups with a maximum of 6 participants on most modern Segways. 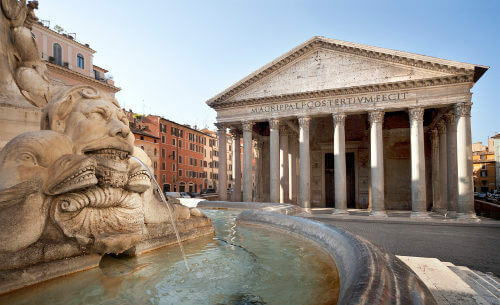 Our English-speaking guides will show you Rome’s treasures und many hidden corners. We will make your full-day tour an experience you will never forget. 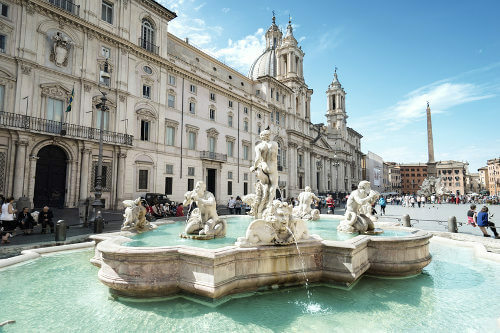 After having presented you Rome’s most beautiful sides during your short stay, you will feel a strong desire to come back to the Eternal City for sure!